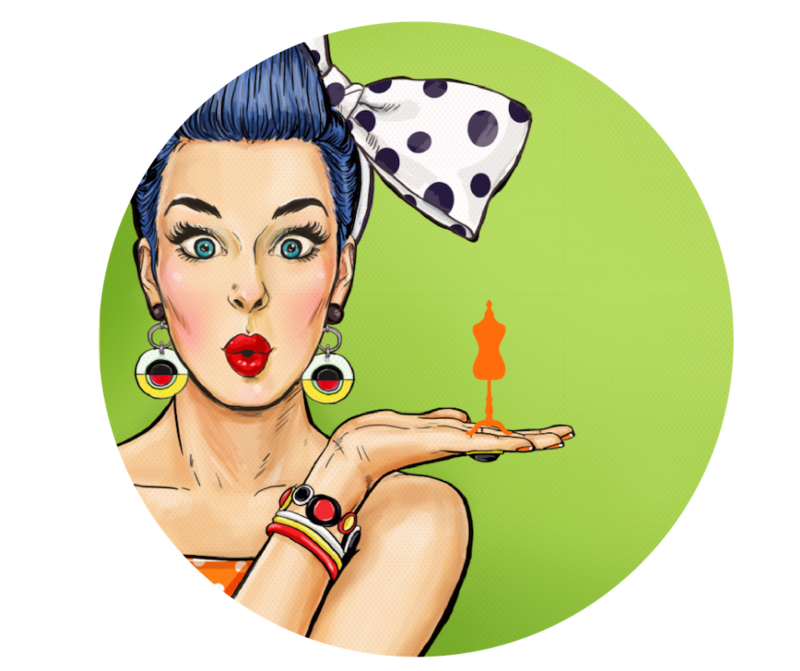 The Preloved Clothing Market runs on the last Saturday of most months. These markets are always 10-2pm giving you 4 fab hours to find what you’re looking for! Bring an open mind and be ready to enjoy taking some style risks…why not…the prices will be great! It’s the perfect time to try that A-line skirt, the off-shoulder top, stripes or that vivid red you’ve so admired. Bring plenty of energy, although there’s always coffee and eats so you’ll have the opportunty to refresh. Bring cash and change. Most stallholders won’t have cashless payment devices or apps. But it does pay (pun intended) to ask. BYOB – bring your own bags to collect up all your new-to-you haul! No need for umbrellas or cold weather gear – all our stalls are indoors and well protected from whatever the weather decides to do. Coffee & Goodies: A friendly coffee van will be on hand. Parking: Take advantage of the many parking facilities around Hobart City. and Salamanca. ATMs: Nearest are Gladstone St, Salamanca; Collins St or Centrepoint City. Access for wheel chairs and prams and the such like is available at all venues. If you’d like assistance please ask at our welcome desk. No dogs inside the market hall please unless special assistance animals. Parking: Oddles of free parking next to the venue. 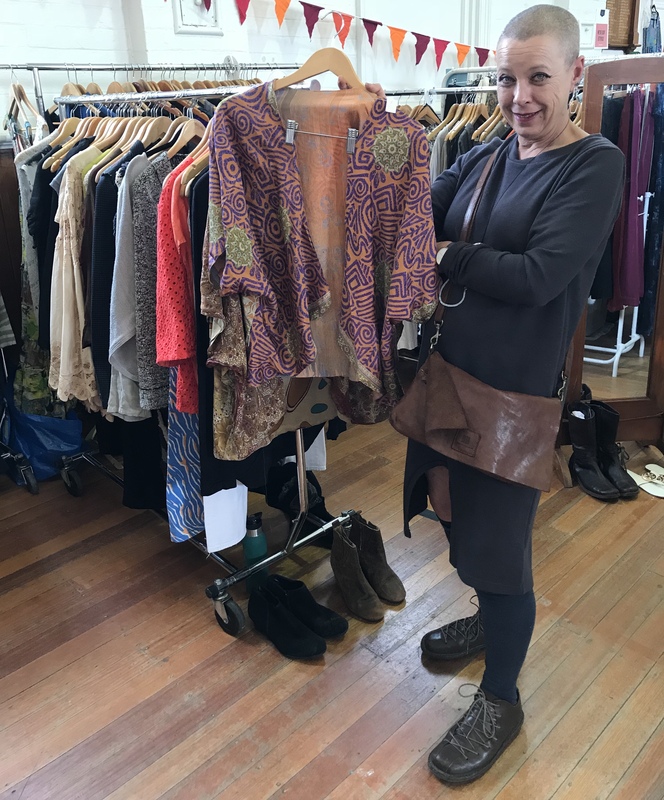 All stallholders are independent of The Preloved Clothing Market in terms of their sales, prices and quality of their collections. These are the stallholder’s responsibility. Their market day takings and dealings are their own. As a shopper you are paying each stallholder directly for whatever you buy from their stall. That said, if you have any serious concerns with anything you observe or experience at one of our markets, please find us at the welcome desk and we’ll do our best to assist. 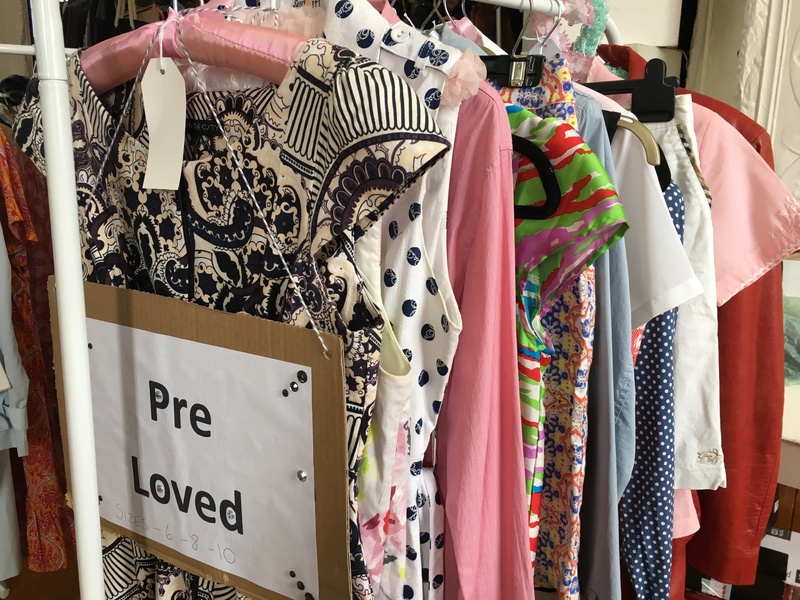 The Preloved Clothing Market has a strong focus on top quality clothing and wearable accessories, and ensures that all its stallholders appreciate this, but it takes no responsibility for the condition of items purchased from stallholders at this market. Please consider what you are buying and ensure you are completely satisfied with it before paying the stallholder. Entry to this market and purchase of items is at your own risk. Our goal is to provide a safe, friendly and top quality event for the enjoyment of stallholders and shoppers alike. Are you coming to have some fun? !